No dogs allowed in the village during evening activities. 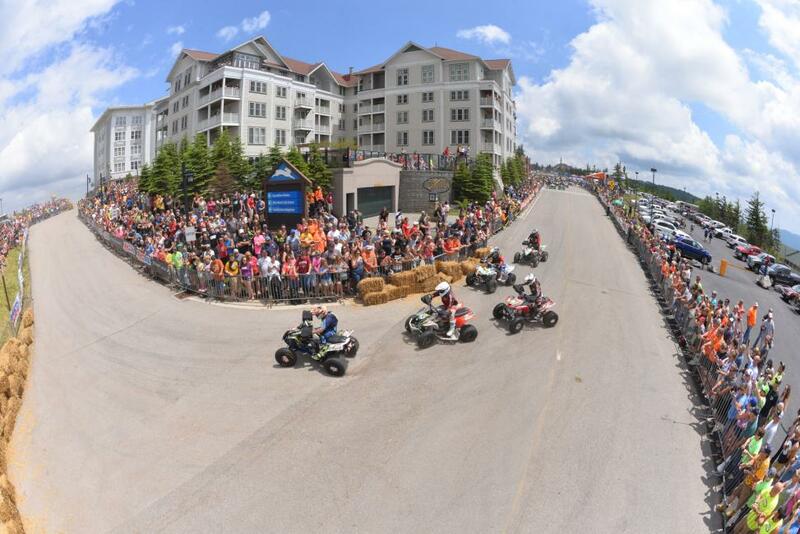 The toughest, most spectacular and most unique race on the whole GNCC tour, the race is set in the upscale ski village at Snowshoe, West Virginia’s largest ski resort. The surroundings are not only several steps above the typical GNCC course, they’re also plusher than many luxury resorts. 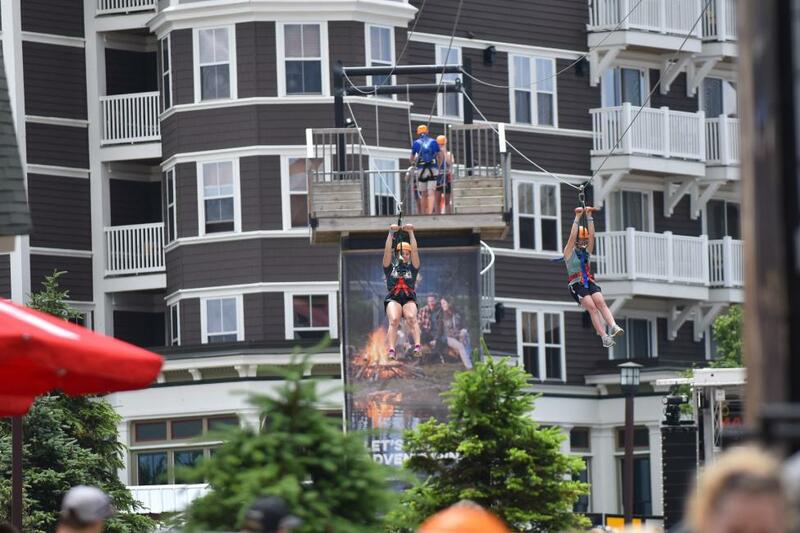 The array of hotels, shops and restaurants provide plenty of entertainment off the race track, and the facility also hosts an amazing golf course and some of the best mountain bike trails in the country. The famed Blackwater 100 was the original GNCC race, and it took place in the same part of the state as Snowshoe. So to celebrate the Blackwater heritage, the Snowshoe race starts “in town.” Unlike a typical GNCC dead-engine start in a field, riders at the Snowshoe line up on a paved road in groups of five. They start live engine every 10 seconds, which makes for a spectacular scene. This is a fitting place for this type of event. Not only with it’s close proximity to Blackwater but the mountain itself has a rugged history. 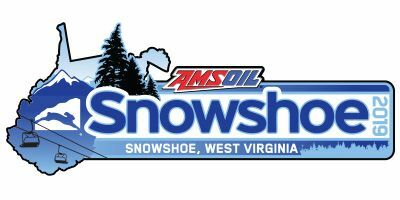 Snowshoe Mountain is the name of the resort, the mountain itself is actually named Cheat Mountain with its highest point, Thorny Flat, sitting at 4,848 feet making it the second highest point in the state of West Virginia. From the early 1900s through the 1960s, the mountain was home to a large logging operation thanks in part to the valuable timber on the property. Once the land was logged, it was found to be a great place for a ski resort and Snowshoe Mountain was born. Today, the ski slopes are named in honor of this rich logging history. But once the riders are on the course, everything beautiful disappears. 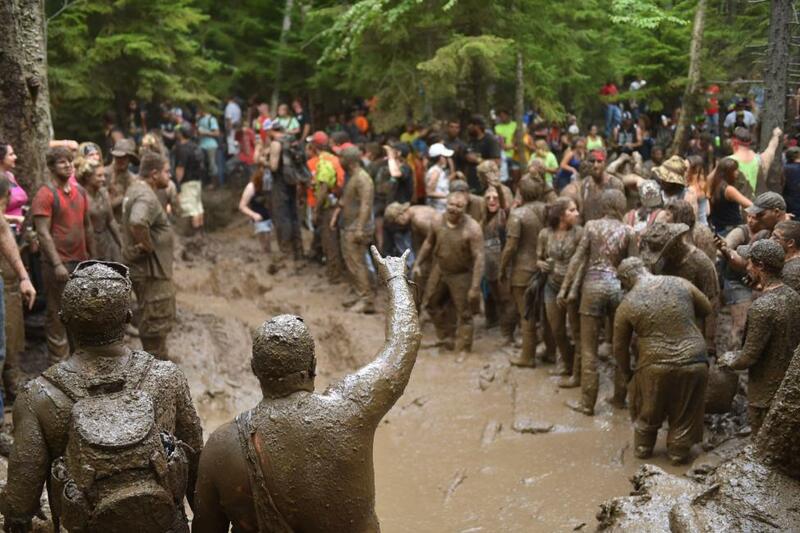 A few miles of the course make up simply the roughest, toughest section of GNCC track you’ll see all year. Deep mud bogs, massive tree roots and hills going both up, and down, are enough to stop almost everyone, and if not for the help of the ever determined Howard's Hole “mud fleas” (GNCC fans) some sections may not be passable at all. The soil of Snowshoe is a black loamy dirt that is absolutely incredible in the dry spots, then sticky and nasty when it's wet. Couple that with the rocks, roots, and everything else and it's no wonder why Snowshoe is so tough. In the tradition of the old Blackwater, which was known as “America's Toughest Race,” the Snowshoe GNCC is the ultimate test for a cross-country racer. Luckily, the course also features a few miles of open ski slopes which offer a much-needed rest. The Junction offers burgers, sandwiches, steak, seafood and much more. Serving breakfast, lunch and dinner, The Junction is a favorite. Foxfire Grille's meats are prepared with great care. With a menu ranging from burgers, BBQ sandwichs, pork chops, seafood and much more, the Foxfire is a popular choice. One of the most popular spots at Snowshoe, Cheat Mountain Pizza not only has the best pizza on the mountain, but is also great pizza compared to anywhere! Start your morning off right with your favorite frappe or hot coffee! Only @ Snowshoe. Old Spruce is an independently owned bar & restaurant. The hometown bar atmosphere and friendly staff along with refreshing menu options is sure to become a favorite spot on the mountain. They offer the largest and most diverse beer selection on the resort. Featuring over 40 bottled and can beers, 3 roating local brews on tap and a full bar for those who prefer a cocktail.